You found the CS 2124 - CS 2125 Web site! CS 2124b -- Based on assignments -- 1 math course prerequisite. 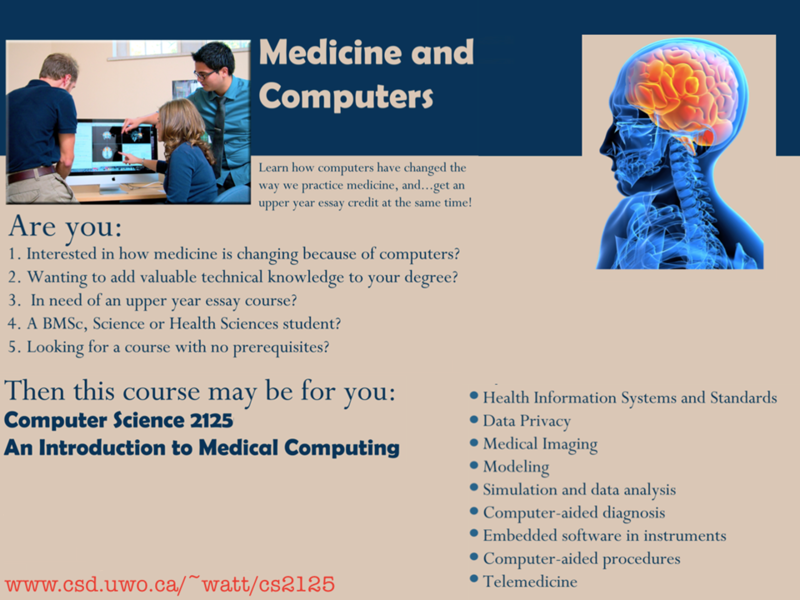 CS 2125g -- Essay course -- no pre-requisites. Winter 2015: Tuesdays 9:30-11:30 and Thursdays 9:30-10:30 in TC 141.